In his search for the mythical Shangri-La, Laurence J. Brahm embarks on the ancient Tea Caravan Trail in Yunnan, China. His journey takes him across Kunming, Dali, Lijiang, Lugu, Zhong-dian, and Kawagebo. 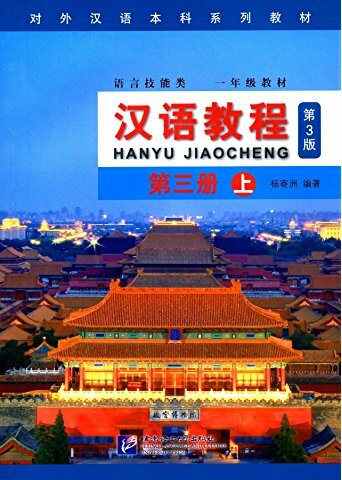 In these cities that have been developed into popular tourist spots, he learns about the waning cultures of the ethnic minorities such as the Bai,the Dai, the Yi, the Naxi and the Mosu.He meets various individuals, including the famous Chinese dancer Yang Liping,who fight bard against the onslaught of modern development to preserve their ethnic cultures and identities. They share with him stories about the, misty mountains that stand majestically in this land "South of the Clouds" and how they are sacred to all the ethnic minority groups that live in the regions. 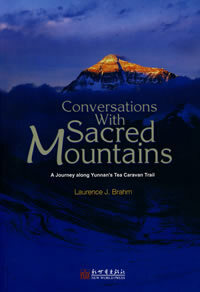 Follow Laurence's journey and find out how only when one engages in a conversation with a mountain will one truly discover why it is sacred. New Paperback 14.5*21 cm, 201 pp.